The world we live in is not predisposed to faith and love. In reality, it is actually very much the opposite. 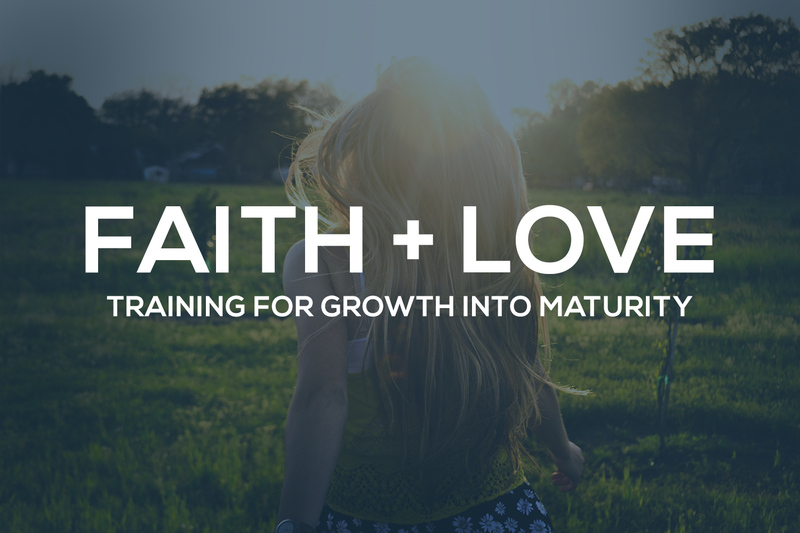 Using the transformative Word of God, we aim to train and mature our members in walking in a culture of faith and love.